Description: Orange crown cap. 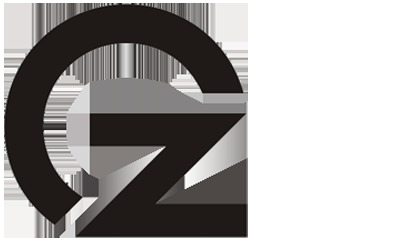 Black circles, black text and logo (a man running with a mug in his hand). Black text: CERVERIA KROSS CURACAVI-CHILE. 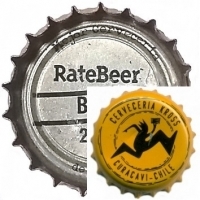 On the back two black lines and text: Mejor Cervecería de Chile * RateBeer BEST 2015.